Are they coming down with something? So you send a text to the Instructor explaining that they are not coming today and then the same thing happens next week. Do they love Kung Fu or is this just another activity they started and want to give up? Children don’t have as many excuses open to them as adults (“Sorry, working late to meet a deadline”) and they don’t always know why they want to give up. Sometimes they don’t want to give up at all – they really want to know how to carry on. But young children don’t know how to say that. Let’s see if we can help them. Don’t panic, this does not need to be an end. It could be a beginning. How? This is a point when your child may start to learn the value of consistent training. 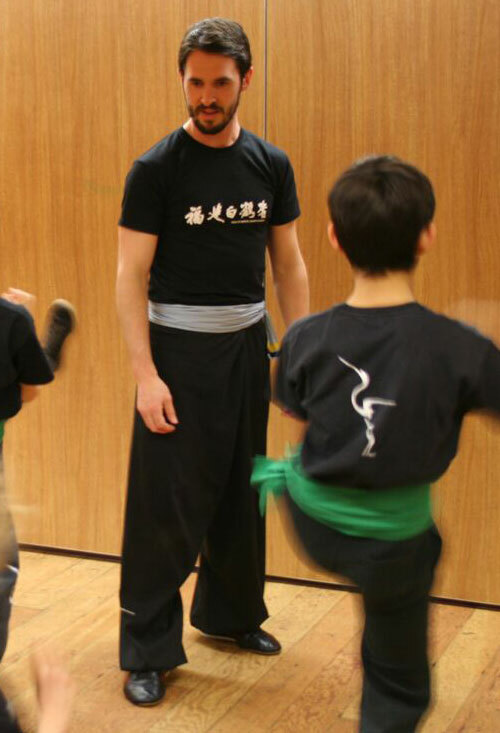 Here at the Fujian White Crane Kung Fu Club we don’t put pressure on the children to learn fast or be at a certain standard by a particular point in their training or by a certain age – they all wear the same green sash until they are teenagers. Often, however, it’s their own internal pressure that makes them feel they’re not keeping up, or that they will never be able to do it properly. They need to be reassured that if they keep their training up they will get there in the end, and it is absolutely fine to do it in their own time. Trust the Instructor to correct their technique. Children need to train regularly while taking the learning at their own pace. Although initially it may seem your child is making little or no progress you must remain patient. If they are training regularly they can’t help but learn. Different children develop at different stages, and this is not a competition between the children in class, it’s the beginning of their path of learning. When your child is ready all those hours of practice in class with others around them will come out and they will take great leaps and bounds forwards. Don’t want to “go” or don’t want to “do”? 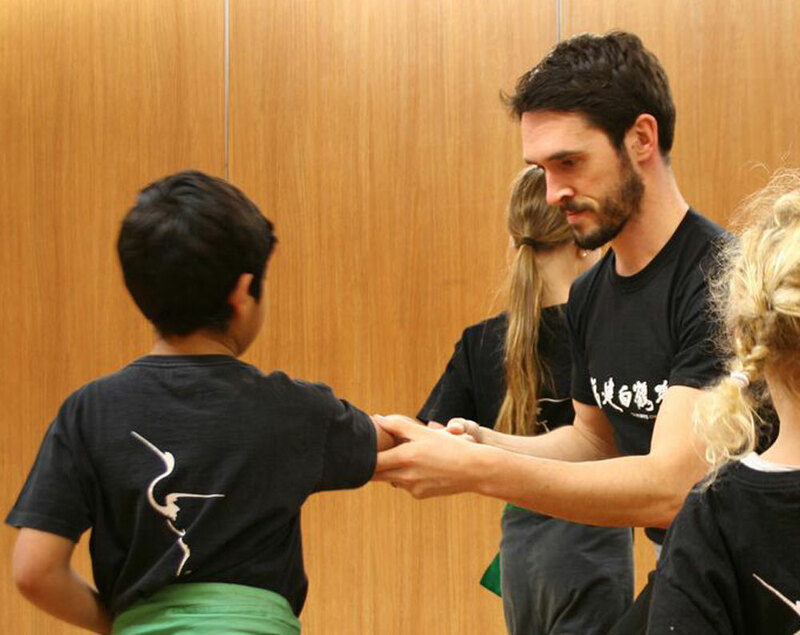 Not wanting to “go to” Kung Fu is not quite the same as not wanting to “do” Kung Fu. Which is it that your child means? I come across children for whom the effort of going is the hard part, but once they are in class they are back to loving it. In fact by the end of the class they have forgotten all about not wanting to go and they’re bubbling with enthusiasm for the next one. Is it the journey? being hungry or thirsty? getting changed? being shy? This problem is likely to repeat even if you change the activity so it is worth talking it over with your child. Sometimes small changes to their routine can help them to continue with something they really enjoy. Let them learn by doing. As someone who grew up with the discipline of music in their life I know what it means to put in the serious hours of practice required to achieve the highest level. 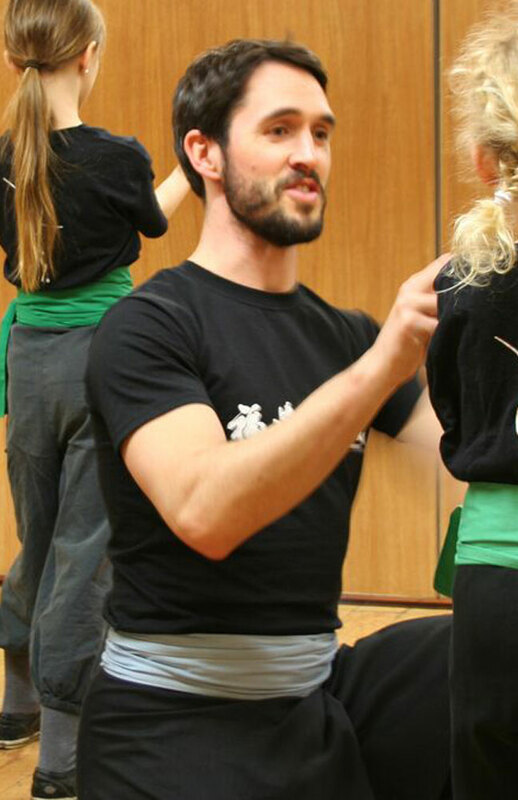 I strongly recommend you don’t have a structured ‘practice time every day’ for their Kung Fu. In fact when the child is just starting out don’t even mention the idea of practising to them. It needs to remain fun for their training to have any degree of longevity. If it ever becomes a chore in their mind the fun drains away and you will soon have a child who resents what they initially loved. Don’t try and correct or teach them, leave that to their Instructor. Whilst it may not seem like a big thing, this is self-directed learning at its very best and is a foundation for life-long learning. I have many adult students who started training with me because their children train. If you are up for it try joining the adult class. You will better understand the ethos of the club, the way we teach and how far your children can take their training if they want to. It’s a limitless art form that doesn’t diminish with age unlike many activities and sports such as dancing, swimming, football and rugby (a shame as rugby is another passion of mine). And when they are old enough to enter the adult class you will be there training with them. It is a great way to share a passion with your children. We don’t go in for badges and many coloured belts but you can celebrate your children’s efforts. If they have trained all term, celebrate, if they have been brave in facing up to something they found difficult, celebrate, if they have done a grading, celebrate, if they have finally worked out which foot moves for “Left foot forward”, celebrate. Celebrate how much work it took them to do it, their persistence. Then let them get back into training and do it some more. It doesn’t have to be a week at Disneyland, but if it is, can I come? Maybe they really do want to give up. We might not like to think so, but maybe they just aren’t that into it. Maybe they genuinely do want to try something else. Or maybe you thought it was a great idea, but they never really wanted to and now it’s a bit of a power struggle. Maybe they’re not quite ready for this type of class and they need to come back when they’re a bit older. A lot of maybes. So just remember, it’s not a test of your parenting ability – it happens to everyone. Instructors know, so ring them up and tell them. Sometimes children want or need to take a break and they are welcome to come back, just hold on to the t-shirt. As we don’t have all the different coloured belts, sashes or badges the rest of the class have no reason to look at them like they missed out. And if they come back wanting to try again, then they haven’t missed out. So there it is. Adults find it hard enough to keep up their motivation to train and it’s no surprise that it happens to children too. We have more resources about children’s training on our “Information for Parents” page and in our “What We Do” section. Richard has previously written about adults’ motivation in a “New Year’s Resolutions” article – you might find this one handy if you decide to come along and join in. Thank you to the children and parents who took part in the photography for this article.